Centered in the heart of the Jonesboro Downtown District, Lee Street Park is an oasis for family fun, entertainment, & leisure activity. 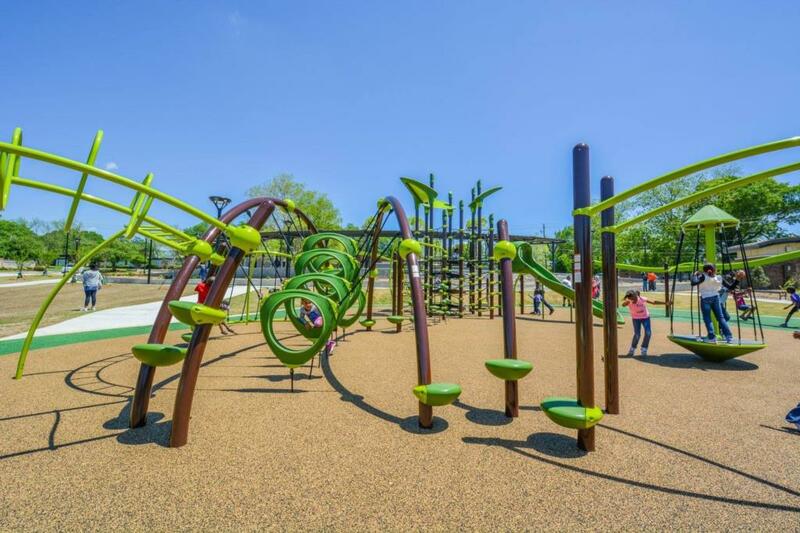 Sitting on approximately 5.7 acres, Lee Street Park includes an amphitheater, a smaller stage, a walking track, state of the art playground equipment, pavilion, and market area. Whether you need a early morning walk, or an evening on the lawn to let the music serenade you, Lee Street Park is the place for you. Below are some general guidelines for use of Lee Street Park. Lee Street Park is a public space, and visitors should be respectful of themselves, others, and park property. The following rules and regulations are provided to ensure that your visit is pleasant and enjoyable. These policies are maintained in consideration of our guests and to protect the resources within Lee Street Park. Please be sure that all members of your party are aware of these conditions prior to arrival. While this abridged listing does not include all regulations pertaining to activities in state parks, it does address some of the more common questions and concerns. There are some specific regulations governing behavior in parks that we would like to emphasize. View Lee Sreet Park Rules. Many of our parks provide shelters that offer an excellent place to host gatherings or special events. 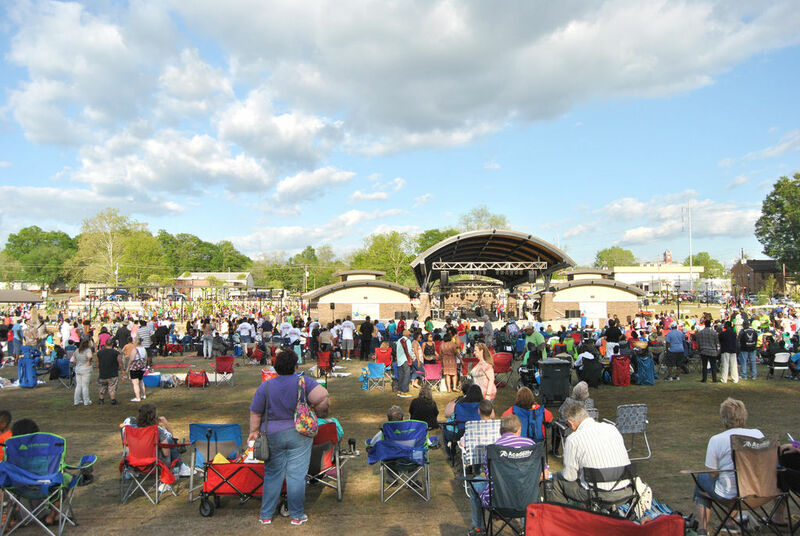 At Lee Street Park the following are available for rent: Farmers Market Area, Pavilion, Small Stage & amphitheater. As with all of our parks, reservations include only the area you have specifically requested. The activities of your event must be contained to the area reserved. The remainder of the park is still available to the general public to enjoy. There is no designated parking for event reservations. 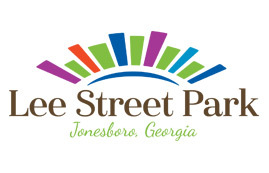 To reserve the Lee Street Park facility, please contact Ricky Clark at rclark@jonesboroga.com. Download the Rental Application.